Nicole Richie's VH1 Candidly Nicole television series may have ended until next summer but you can still get your Candidly Nicole fix! 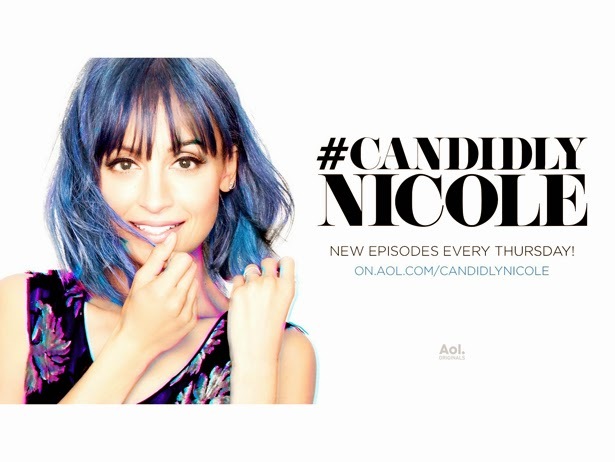 AOL Originals are now showing season two of Nicole's 'Candidly Nicole' webseries every Thursday! Click Here to watch the latest episodes and see behind the scenes clips.